Walther Shot Spot Universal Laser | Easter Weekend Sale! Looking for a universal laser to fit your your air gun? The Walther Shot Spot Laser projects a red laser dot and can be mounted on either a Picatinny or Weaver rail system. This airgun laser's universal mounting capabilities make the Shot Spot applicable for both air pistols and air rifles. 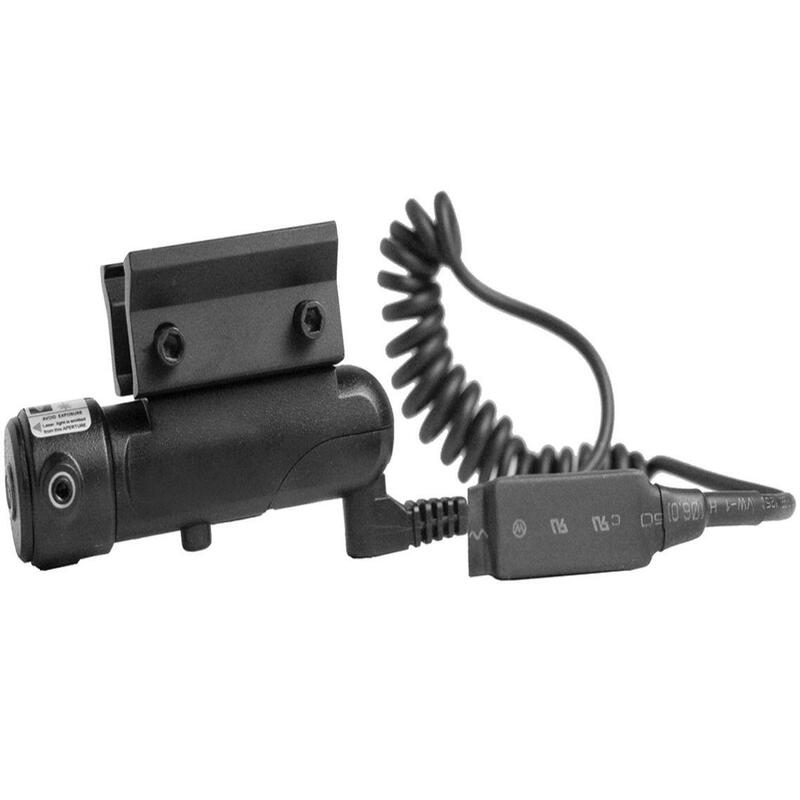 This Walther laser sight also comes with a remote cord switch, allowing for easy operation and acquiring of your target without removing your hands from the grip. Mount the ShotSpot Laser on your CO2 pistol, BB gun, or Beretta Cx4 Storm and experience how much fun shooting a tricked out airgun can be.